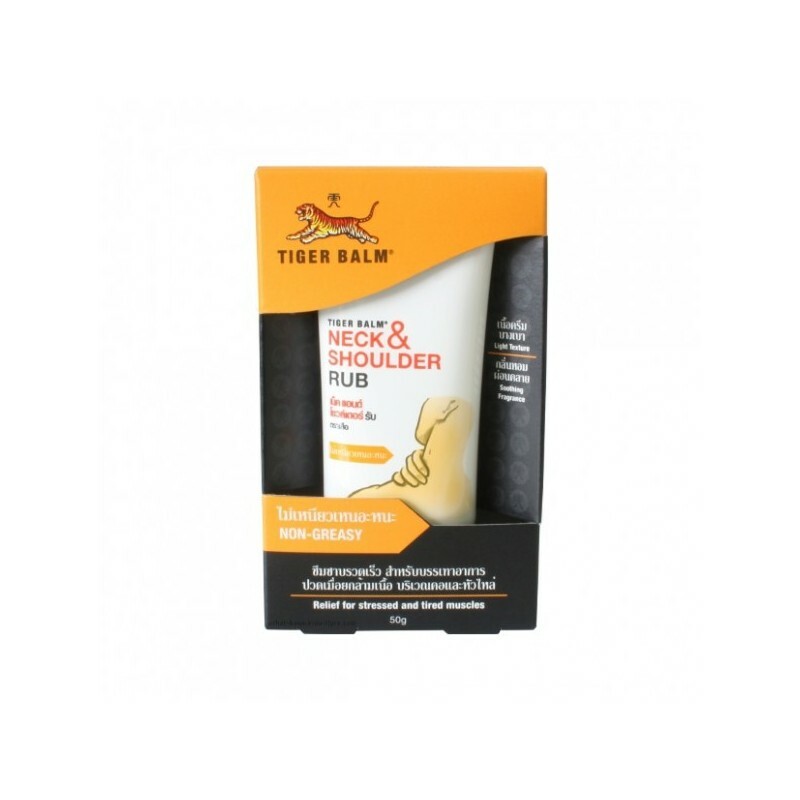 Order your neck and shoulder tiger balm, made for relieve shoulder and neck pain. 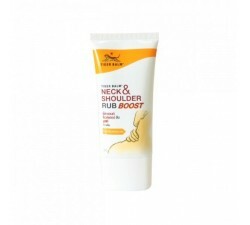 Tiger neck and shoulder is a pain relief product with an extraordinary strength. 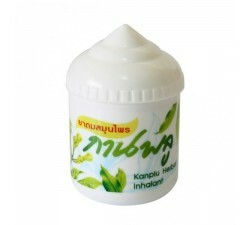 It is manufactured exclusively for neck and shoulder. 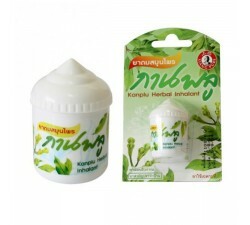 It is also a non greasy cream with refreshing scent. You can feel the diminishing pain after doing a massage on the painful neck and shoulder areas. 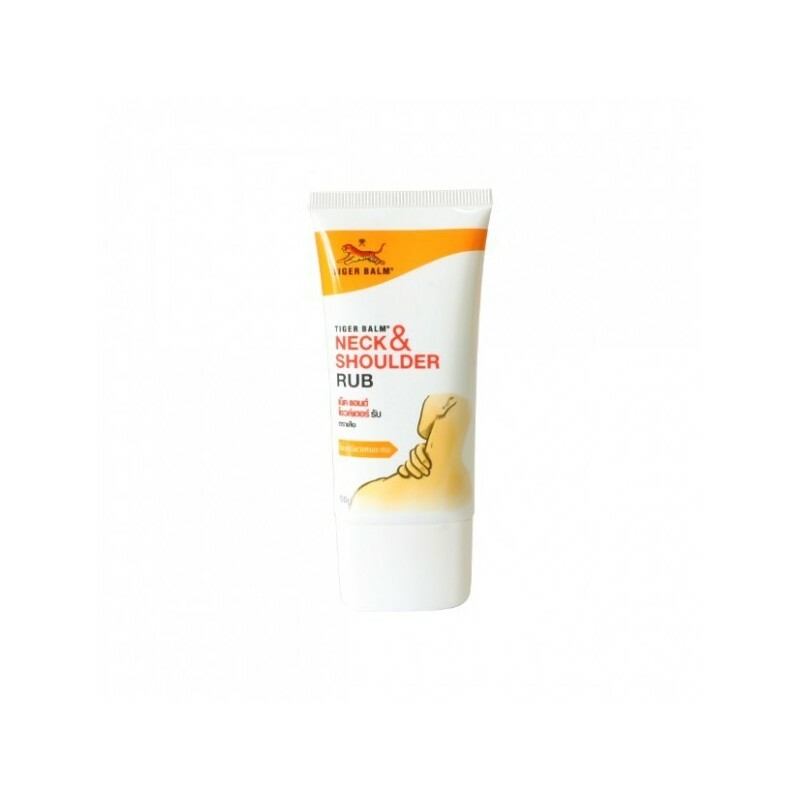 Being packed in a convenient dispensing tube, tiger neck & shoulder rub will make you to feel happy by freeing you from pain. This cream was designed for people who want to enjoy the benefits of Tiger Balm products without being invaded by the powerful scent of Tiger Balm. 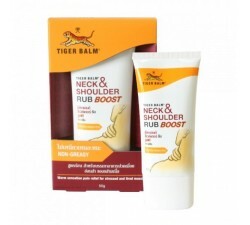 Tigerbalm neck & shoulder is an ointment made to relieve pain and stiffness in the neck and shoulders. 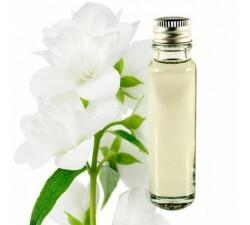 It is an odorless version so as not to be invaded by the famous perfume balms, and can use it at his place of work or school without impeding its neighbors. This product provides rapid relief from unbearable pain caused by stressful job, tension and static sitting position at desk for long time. 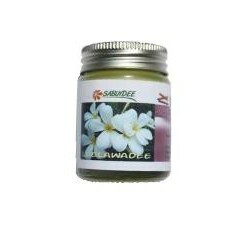 The rub gives you soothing effect on the painful area which will make you to relax. It is easy to carry anywhere and it is convenient to apply anytime at your workplace or at travel. 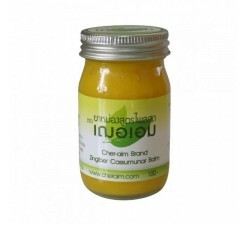 It is in the form cream which is the mixture of active ingredients like menthol & camphor. This rub can be applied on a wide area of the painful area and the cream will not stick to fingers & clothes because of its non-grease property. A gentle massage on the painful muscles area 2 to 4 times a day with sufficient amount of cream. Place a hazelnut in the palm of your hand and apply on the sore area. 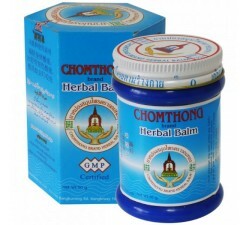 Massage until completely absorbed balm. Miracle against a pain in the neck.